As a Montessori teacher, I have a passion for hands-on learning, and believe that every child benefits from Montessori-based activities which focus on learning through the senses. 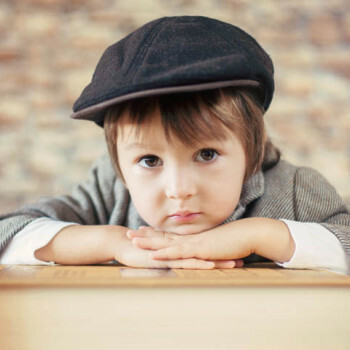 So, the reason for this article is to give moms an opportunity to learn about, and to do some Montessori-inspired activities at home with their preschoolers. The momstown theme for the month of May is ‘Under the Sea’. 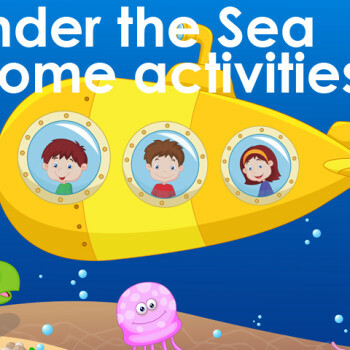 So, have fun with these sea-markable, themed, do-it-yourself activities – Montessori style! New research into child development demonstrates that parents and caregivers can play a critical role in ensuring their child’s individual success in all areas of development. In order for that to happen, we often need extra support, wisdom, and encouragement along the way, so that we can feel confident in our ability to give our child a healthy start and provide early intervention. 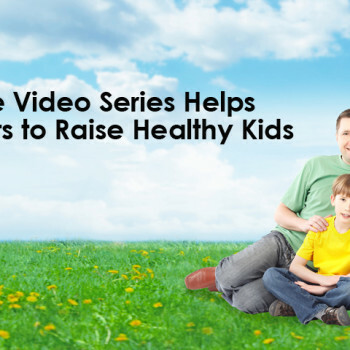 This is why Dieticians of Canada and Alberta Health Care Services have created a free video series called ‘Raising Our Healthy Kids’. The King Cake (sometimes shown as kingcake, kings’ cake, king’s cake, or three kings cake) is a type of cake associated in a number of countries with the festival of Epiphany at the end of the Christmas season; in other places, it is associated with the pre-Lenten celebrations of Mardi Gras/Carnival. Historically, king cakes have included a hidden treasure (typically a baby symbolic of the Christian faith). 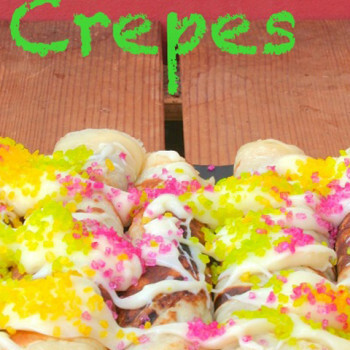 I decided to include this particular recipe, called King Cake Crepes, as a means of continuing momstown Belleville’s pancake, flapjack, and crepe recipe theme during this present Easter season. It is also a child-friendly recipe, and one that your children will enjoying nibbling on, as well as to find the hidden treasure(s) inside! Did you know that kids who garden are more than twice as likely to eat the recommended 5 servings of vegetables a day? 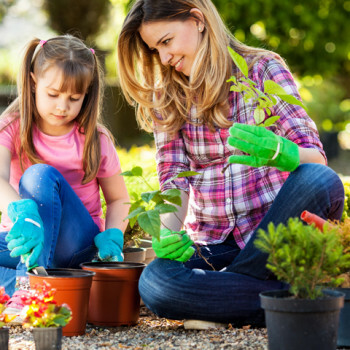 This is just one of the reasons to include your kids in gardening during the spring and summer months. Yet, there are many other reasons for children to garden which include emotional, cognitive and physical development. The month of April brings showers, flowers, and sunshine. However, for children with anxiety disorders, ‘showers’ and sadness are more predominant than sunshine and happiness. Studies show that emotional and social disorders in children are said to increase by 50 percent by 2020! Although childhood fears are common, they don’t have to be a problem. It is up to us to increase our stress awareness, to be an advocate, and to help our children cope with these fears and build their self- confidence. 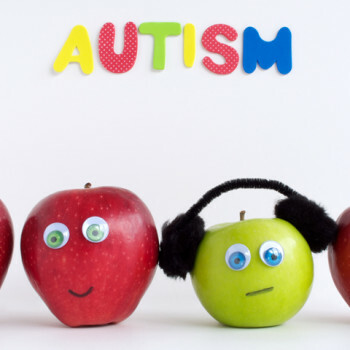 Autism and Food Allergies: Is There a Connection? With National Autism Awareness Month happening in April, and Food Allergy Awareness Month coming up next month, I wanted to focus on this question: ‘Are autism and food allergies connected in some way?’ As I have had some experience in helping children with autism, as well as with food allergies (both in schools, and my own children), my answer would be a firm ‘Yes’. Developing good oral health habits at an early age is essential for a lifetime of healthy teeth and gums. 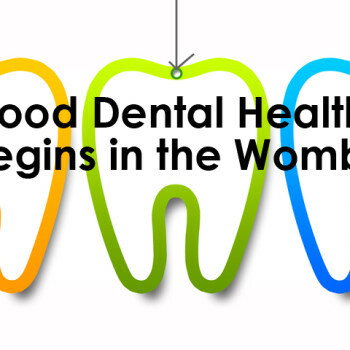 So, did you know that a baby’s healthy tooth development can actually begin before birth? As a mom-to-be you can actually get your child’s teeth off to a healthy start during pregnancy. And, once baby is born, your job is to promote the healthy development of gums and those first baby teeth, in order to ensure good oral health into adulthood. 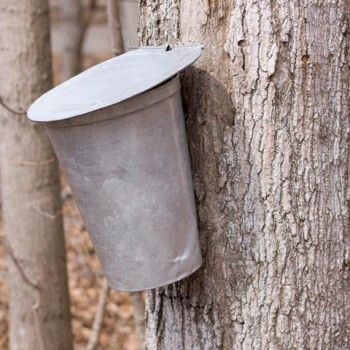 You know that spring has sprung in Ontario, when daytime temps get above five degrees Celsius, nights are still below freezing, and the sap starts a runnin’ from those purely Canadian Maple trees! The sun is now warm, the ground begins to get muddy and mucky, and families head to the Maple Syrup Festivals by the droves!!! So, here it is, Ontarian families! This is the official momstown round-up of sugar shacks, and maple syrup festivals in your area that host pancake breakfasts, horse-drawn sleigh rides or tractor rides, entertainment, and sweet treats the kids or grandkids will never forget! If this is not your year to make your own syrup, have a look for a sugar shack in your area that hosts pancake breakfasts, horse-drawn sleigh rides or tractor rides and take the kids or grandkids for a treat they will never forget. 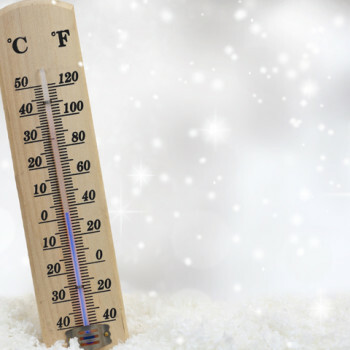 Should We Be Concerned About the Changes in Canadian Weather? March marks World Meteorologist Day, and I would like to ask a Meteorologist, “Should I be concerned about the changes in weather as foreshadowing natural disasters here in Canada in the future for ourselves and our children?” What is really happening to our ‘normal’ Canadian weather and does the forecast look bleaker in the coming years? Or, more importantly, is the weather really changing, or does it just appear that way according to the media? According to a recent Trip Advisor survey, 92 percent of families are planning a vacation this year — up from 88 percent in 2009. If your family is on a tight budget, and you don’t think you can join this 92 percent, think again! You see, if you plan well, and use the following tips and ideas for cheap family destination spots, you too, can have some great and memorable family trips. 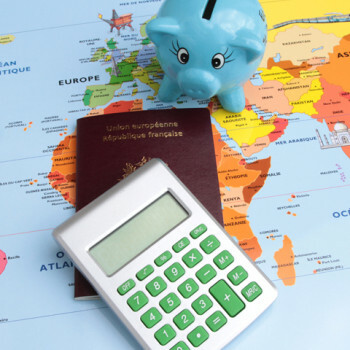 Start your Family Vacation Scrapbook this year!